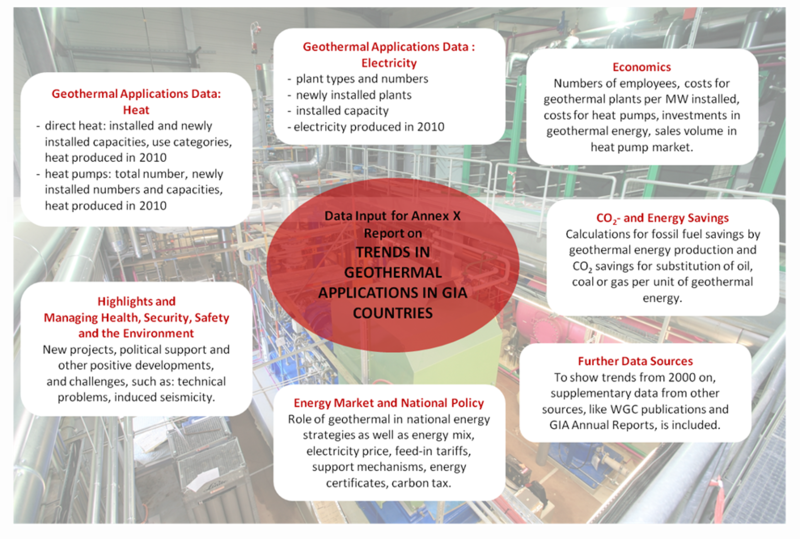 The main objective of Working Group 10 is to collect essential data on geothermal energy uses, trends and developments in GIA Member Countries and to publish these data in annual reports available on the GIA website or as hardcopy for wide public distribution. These reports provide a brief overview of data trends such as installed capacities and produced electricity and heat, as well as relevant political and economic information. All Country Members are required to participate in this working group, and all Sponsor members support this effort by providing supplementary material. There are plans to extend the data collection to non-GIA Member Countries, with emphasis on the remaining leading geothermal nations. Working Group 10 prepares an annual Trend Report which provides detailed geothermal utilization and development data and other information for IEA-GIA Member countries. 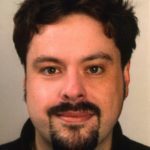 Trend Reports may be accessed on the Working Group publications page at http://iea-gia.org/publications-2/working-group-publications/#Annex-X.